Srinagar : Authorities have imposed restrictions in parts of Srinagar city on Saturday to prevent protests against the implementation of the Goods and Services Tax (GST) in the state. Kashmir Traders and Manufacturers Federation (KTMF) President Muhammad Yasin Khan has called for the valley-wide protests and shutdown. 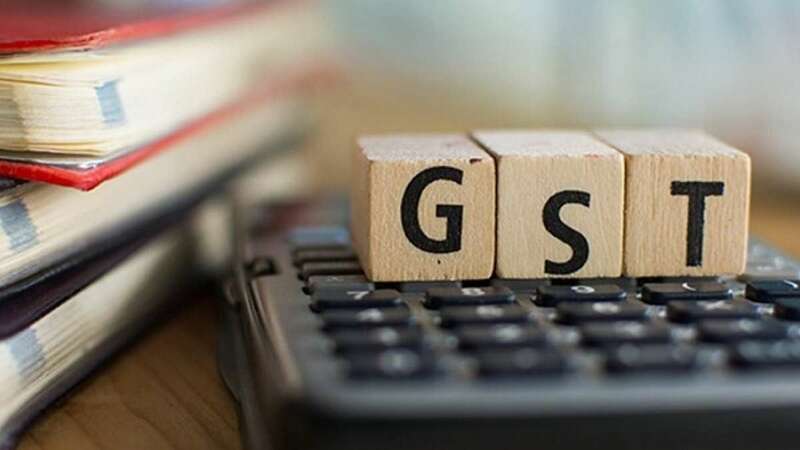 Jammu and Kashmir are the only states yet to make a final call on the GST as the country's biggest tax reform was rolled out past midnight Friday. The state government has called for a special session of the Legislature on July 4 to discuss the implementation of the reform. Shops and public transport remained shut since Saturday morning. However, the movement of pilgrims to the Amarnath Cave Shrine remained unaffected by the shutdown call. Police and Central Reserve Police Force (CRPF) personnel in full riot gear were deployed in the areas -- Khanyar, Rainawari, Nowhatta, M.R.Gunj, Safa Kadal -- placed under restrictions.